Empire Of Dirt (8g Westerner-Rose Of Inchiquin, by Roselier) landed a valuable prize for Westerner on Sunday when capturing the Grade B Woodlands Park 100 Club Nas Na Riogh Novice Handicap Chase. 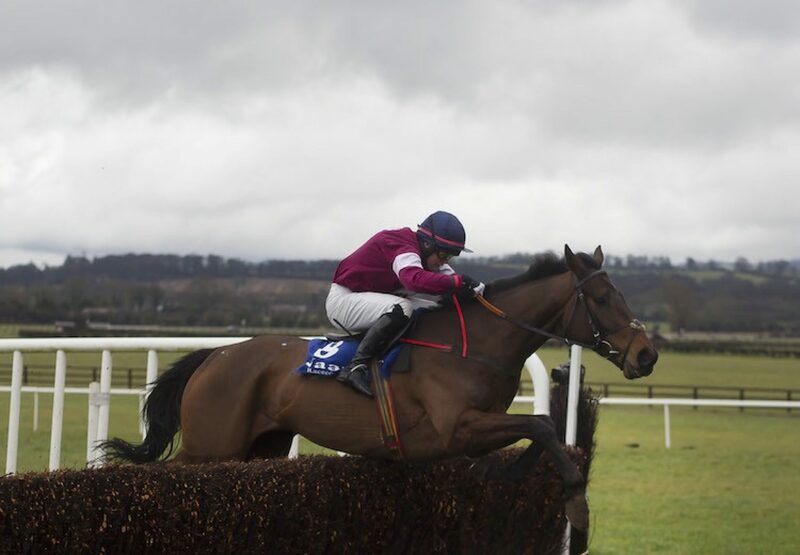 Gigginstown House Stud’s eight-year-old battled hard to see off Champagne James and looks to have a bright future as a staying chaser after this victory under Luke Dempsey. 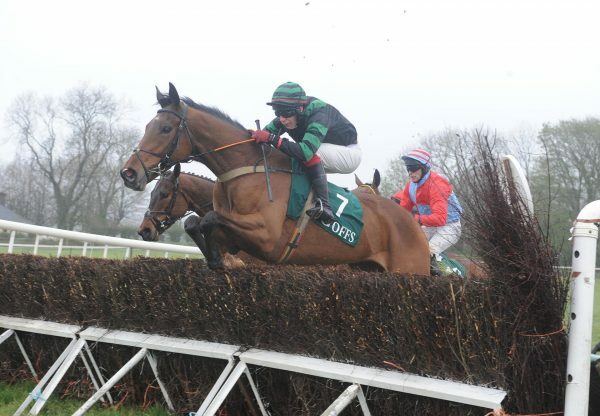 ”He was very unlucky (on his previous start) at Thurles where he fell at the second last, and he was probably travelling too well’, trainer Colm Murphy told irishracing.com. 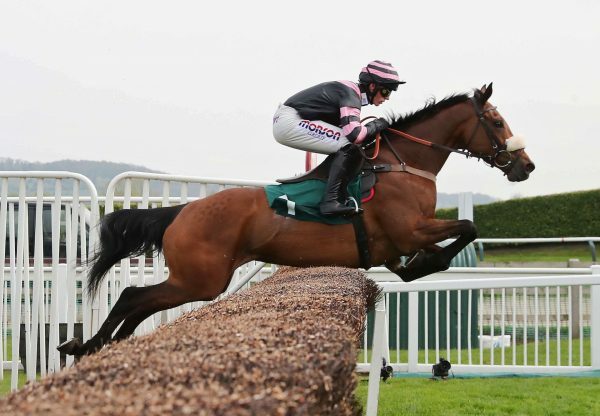 "His pedigree suggests he'll get every yard of three miles, and on that ground it was a proper test. It will be interesting to see what the handicapper does and we'll see what the lads (Michael and Eddie O'Leary, of Gigginstown) want to do. He'd been threatening that there was a nice one in him.” A 65,000 euros foal and 325,000 euros store, Empire Of Dirt was bred by Sean Harnedy. 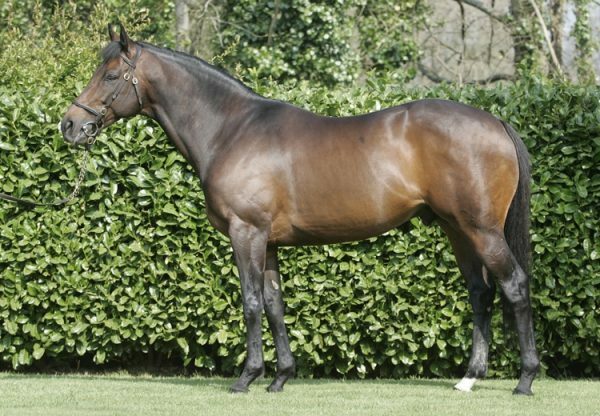 Westerner is standing for 4,500 euros at Castlehyde Stud in 2015.